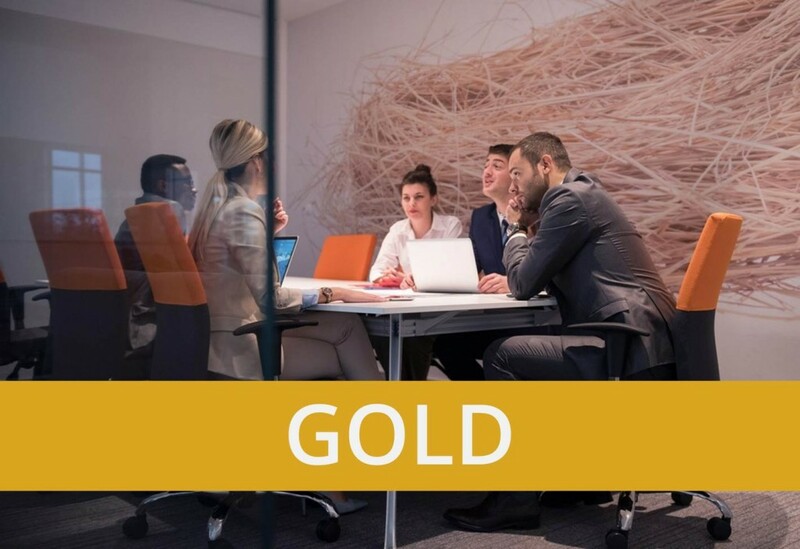 Our High Performance Teams (HPT) Gold programme is designed to develop High Performing Teams made up of High Performing Individuals, resulting in sustainable high performance outcomes. We customise the content of each HPT workshop based specific client requirements, which means the objectives, topics and benefits would be tailored to meet your individual needs. The following outline is an indication of the types of inclusions and outcomes you can expect from HPT Gold. Part A is 2 day HPT workshop for Managers/Leaders and their team. Part B is a 1 day team / individual progress review workshop for Managers / Leaders and their team. To create a competitive 'High Performing Teamwork' environment throughout the scope of the workshop. To review the principles of developing a High Performing Organisation and how these principles create an environment for High Performing Teamwork. To understand how a 'High Performing Team' develops and the key stages it has to work through to deliver High Performance. To assess feedback from customers and stakeholders of the team resulting in identifying areas for improvement. To develop a shared vision of your team's purpose and outcomes expected against best practice, 'High Performing Team' principles. (Change Loop Gap Analysis). To identify the size of the gap between your current approach and shared vision, as defined in objective 5. To understand what is expected from key stakeholders within the team. To enable team members to understand their preferred roles within the team and how the team can adapt to become a 'High Performing Team'. To enable the team to understand their Strengths and Areas for Improvement. To create a series of Actions to transfer into the working environment. To assess the progress of outcomes from the Part A workshop during the PART B follow up workshop. Understand how a High Performing Team evolves and operates within these principles by creating an environment for the team to work and learn together as a High Performing Team through competitive, demanding High Performing Team exercises. Become clear on how your team should operate within best practice principles and to assess your teams current Strengths and Areas for Improvement against best practice. Understand what is expected from each stakeholder member against the achievement of the team’s purpose and expected outcomes. Enable each team member understand their preferred role within the team and how the team as a whole can adapt to create sustainable ‘High Performing Teamwork’. What do we want our customers to say? How does a 'High Performing Team' Develop? A team that is clear of what differentiates High Performing Organisations from all others. A team who have the opportunity to receive, digest and act upon real life feedback from its customers and stakeholders. A team who have applied the theory of High Performing Teamwork and reviewed lessons learned during the workshop through practical and competitive exercises. A team that understands why it exists enabling it to focus on doing the right things and minimising wasted effort. A team that understands and has an opportunity to transfer and personalise the theory of how high performing teams develop into their working environment. A team that has clear expectations of each other and are clear of their boundaries. Individual team members who are clear of their own preferred role within the team. A team that understands the type of roles that are in existence within the team and how to adapt to meet ever changing and demanding working situations. Evaluate individual and team progress against outputs and outcomes created in part A.
Refresh and renew outputs and outcomes in light of current situation / changing circumstances. Understand and evaluate team members against what good leadership looks like when leading and driving a team to become a 'High Performing Team' which delivers sustainable High Performance. A team that has reviewed outputs and outcomes from Part A as a result of real life application. A team who have shared best practice application of High Performing teamwork and have a process for capturing this best practice. A team who have renewed key outputs from Part A, making them even more appropriate and applicable to their real working life situation. Part A is a 2 day HPT workshop for Managers / Leaders and their team. Part B is a 1 day team / individual progress review workshop Managers / Leaders and their team.